There is no doubt that buying a house is one of the biggest dreams for most families, but the process can be very tedious if you do not know the right path to follow. 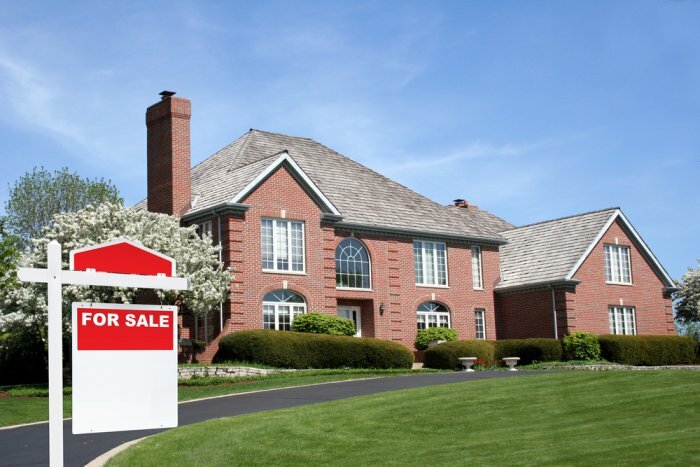 Buying or selling your home in the Katy area? Call local realtor Natalie Garcia to find your dream home and discuss your real estate needs. If you are in need of an honest and hardworking Realtor to help you in the process of buying or selling your home, you have come to the right place. 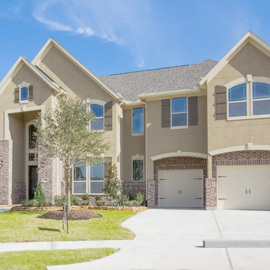 As a resident of Fort Bend County I can help you find the right place for you and your family in the areas of Richmond, Katy, Rosenberg, Sugar Land, Fulshear and the greater Houston area. I will be your support to help you make informed decisions and guide you step by step with all of your real estate transactions. Real estate is one of the biggest investments most people will make in life, and the proper support will help ensure a positive and satisfying experience.